The sport of basketball is a big deal during the month of March. 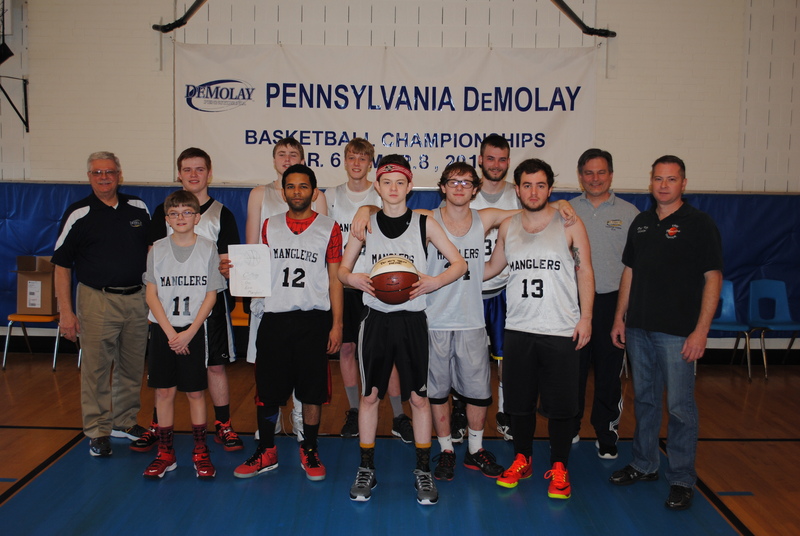 Pennsylvania DeMolay held a little March Madness of their own as 11 chapters competed in the Pennsylvania DeMolay basketball tournament. 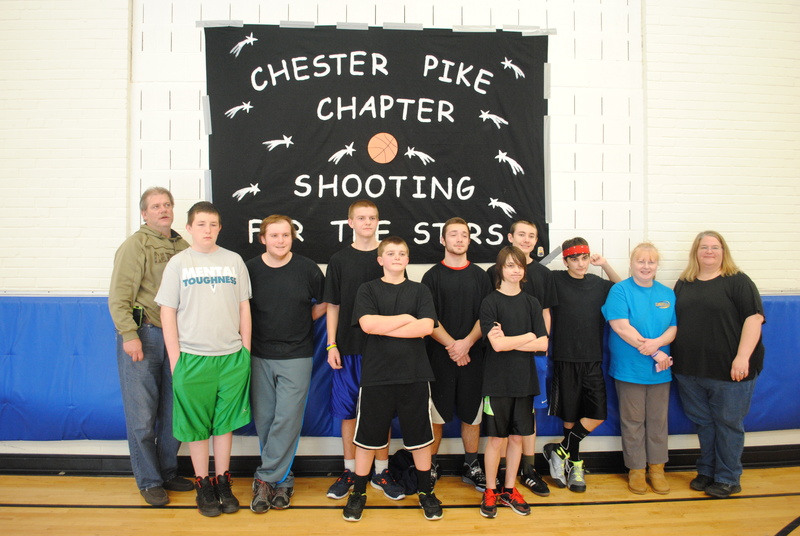 This year’s tournament was held at Patton Campus in Elizabethtown, Pennsylvania on the weekend of March 6th to the 8th. The weekend was a major success with the entire facility filled to capacity for this special occasion. Two chapters were even able to field a second team; Erie and Carlisle. Competitions were held both Friday and Saturday night for competitors to prove that they were the best of the best. The Hot Shot Competition was won by Lance Jacobson from Lorraine Chapter. The Foul Shot Competition ended in a tie with Danny Kooker from Erie and Matt Murphy both taking home the title. The slam dunk competition was won by Anthony Baskerville from Northeast Chapter. The weekend was a major success, proving to be one of the most competitive tournaments in recent history. A special thank you goes out to the Pennsylvania Masonic Youth Foundation as well as the Grand Lodge of Pennsylvania for welcoming us into Patton Campus for the event. A special thank you also goes out to the officials from PIAA for once again providing a safe environment on the court for all of our members. This entry was posted in Uncategorized and tagged Erie Chapter, Patton Campus. Bookmark the permalink.